Posted November 20th, 2012 by alexa & filed under Weddings. 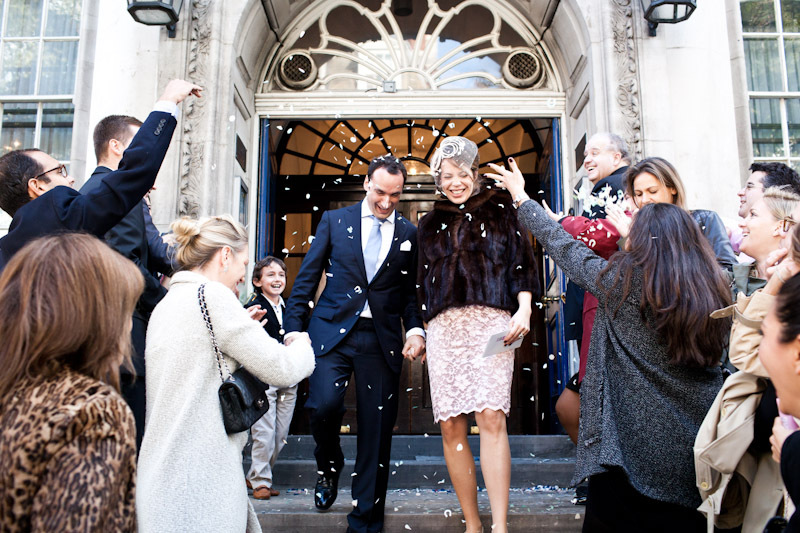 I loved this Chelsea Old Town Hall wedding. 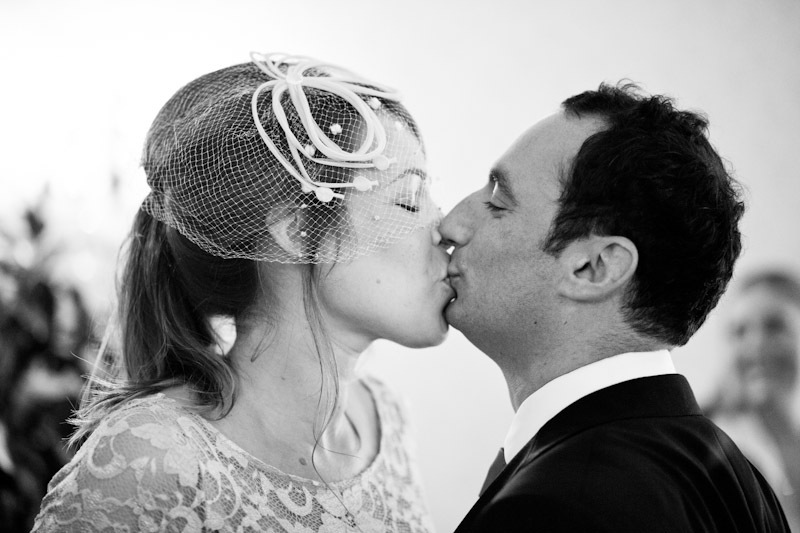 Nora and Thomas were married on a chilly but wonderfully sunny Sunday morning in October. 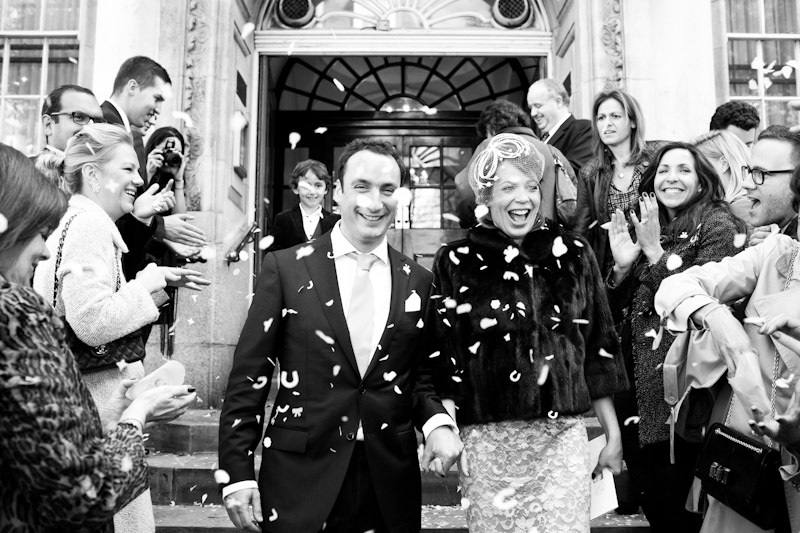 They chose Chelsea Old Town Hall for the ceremony which is always beautiful to photograph. It’s situated in a fantastic part of London on King’s Road in Chelsea. It really is the most wonderful wedding venue and one of my favourites. 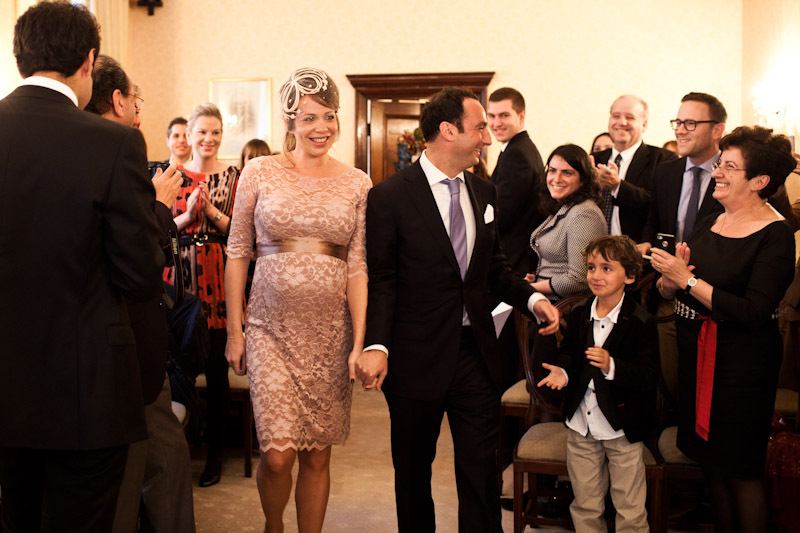 Nora and Thomas arrived in Chelsea full of smiles ahead of the ceremony. It was such an exciting time in their life, with their first baby due shortly. 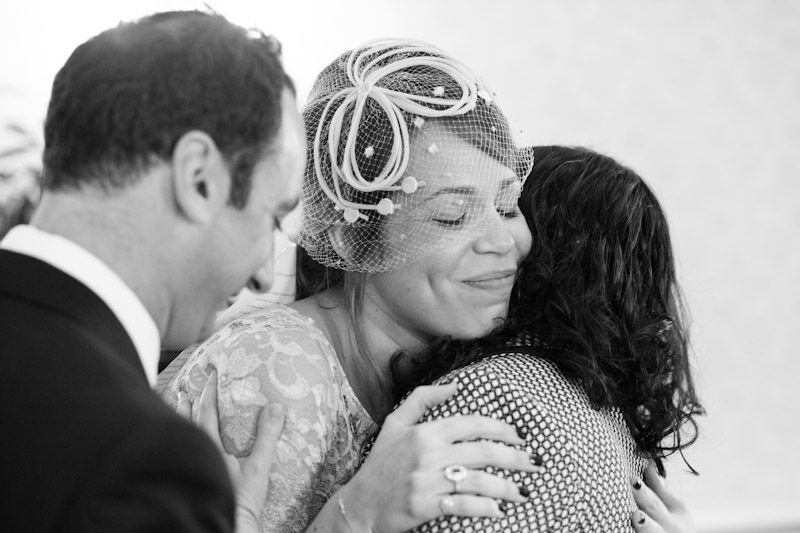 The service was lovely and intimate and full of laughter and tears. 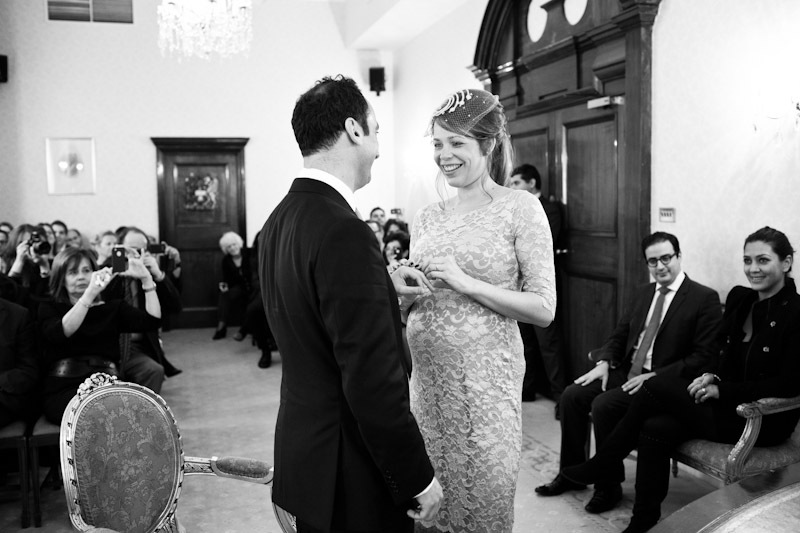 One of the highlights was the most fantastic singing by a close friend of the couple. Then there were lots of hugs all round from family and friends before the couple stepped out onto the iconic steps of the Chelsea Old Town Hall. I love taking the must-have confetti shot, which always looks fabulous in front of this beautiful building. It’s such a great moment when the bride and groom walk down the steps with not only friends and family cheering them on. There are always some well-wishing passers-by too, who are on their way to a shopping trip or perhaps a meal in a restaurant along the very fashionable King’s Road. 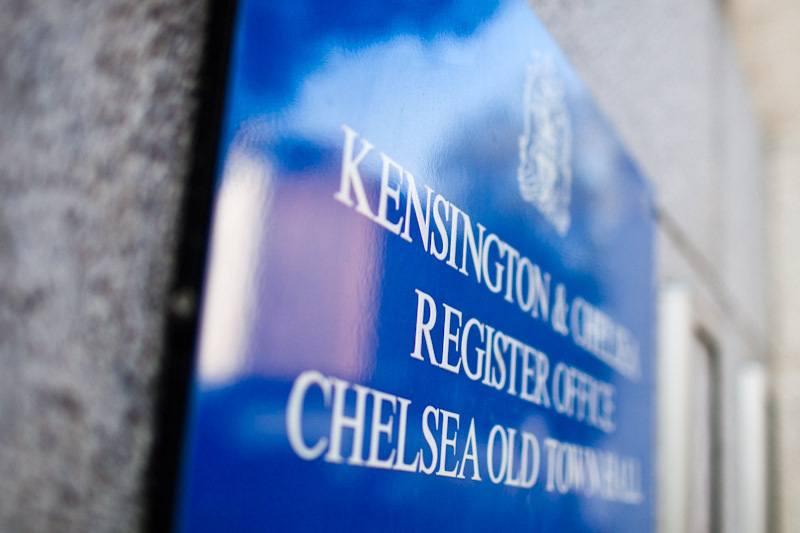 If you’re getting married in Chelsea Old Town Hall please do get in touch on 07813 816335 or hello@alexakidd-may.com. 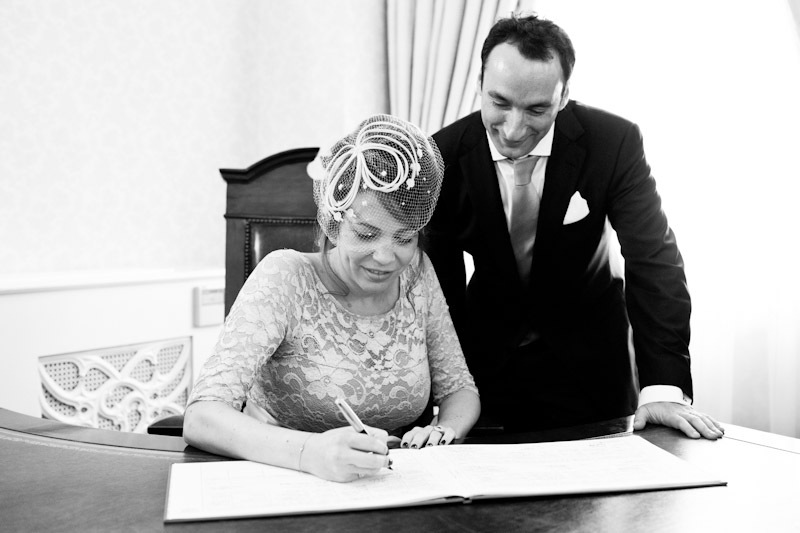 As well as photographing complete wedding days I also offer bespoke packages for short weddings. 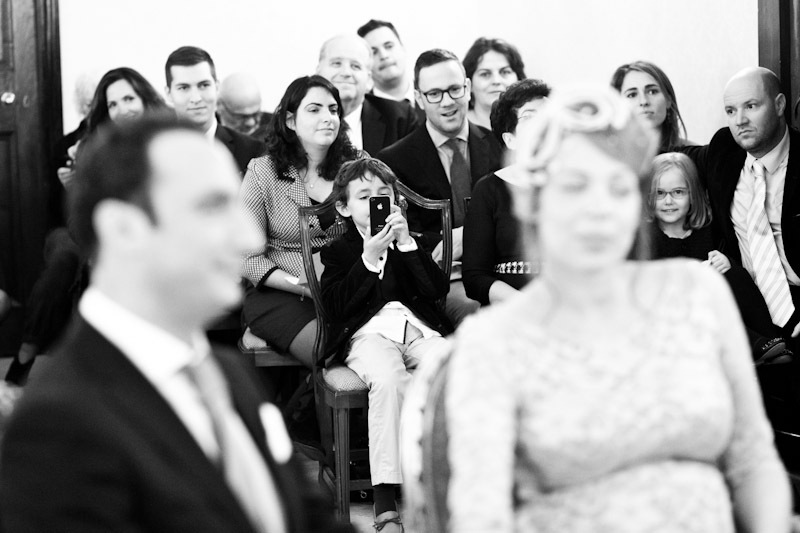 So if you only want the ceremony photographed and a few portraits afterwards I’m happy to have a chat about your needs. Looks like you really caught all the emotions Alexa, great work! Totally ace set of photographs Alexa, really brilliant. I love them! 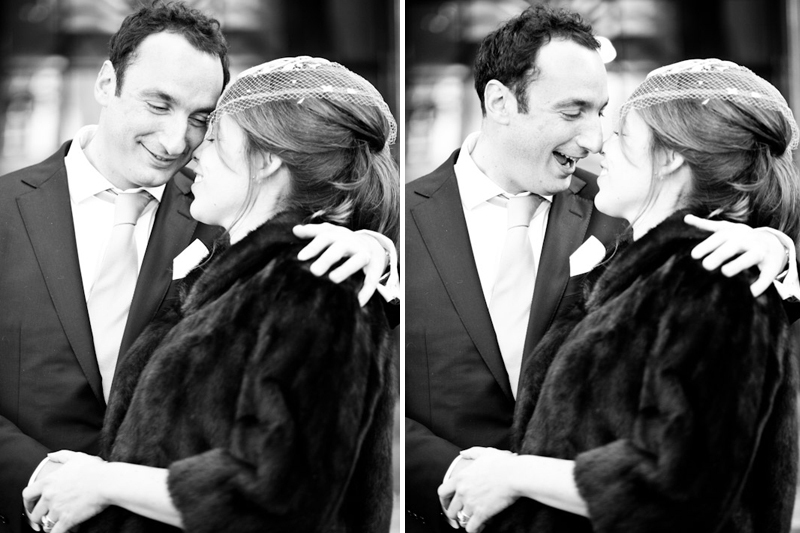 A lovely looking couple, full of smiles, which, you’ve captured beautifully. Lovin’ those confetti shots!